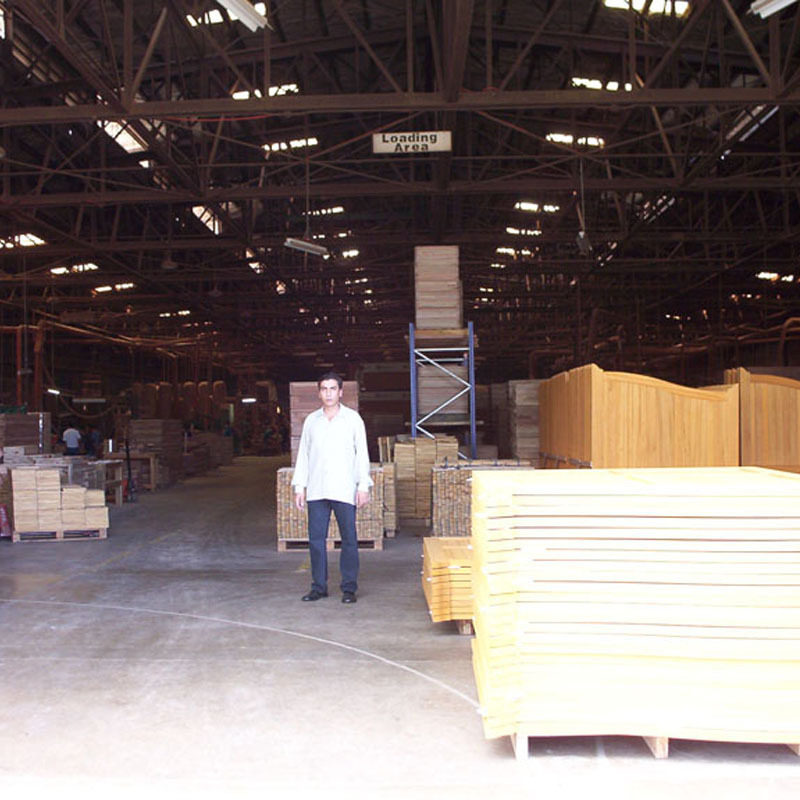 Chonta Industrial Packaging Inc. started operations in year 2000, providing special crates to Exxon Mobile. 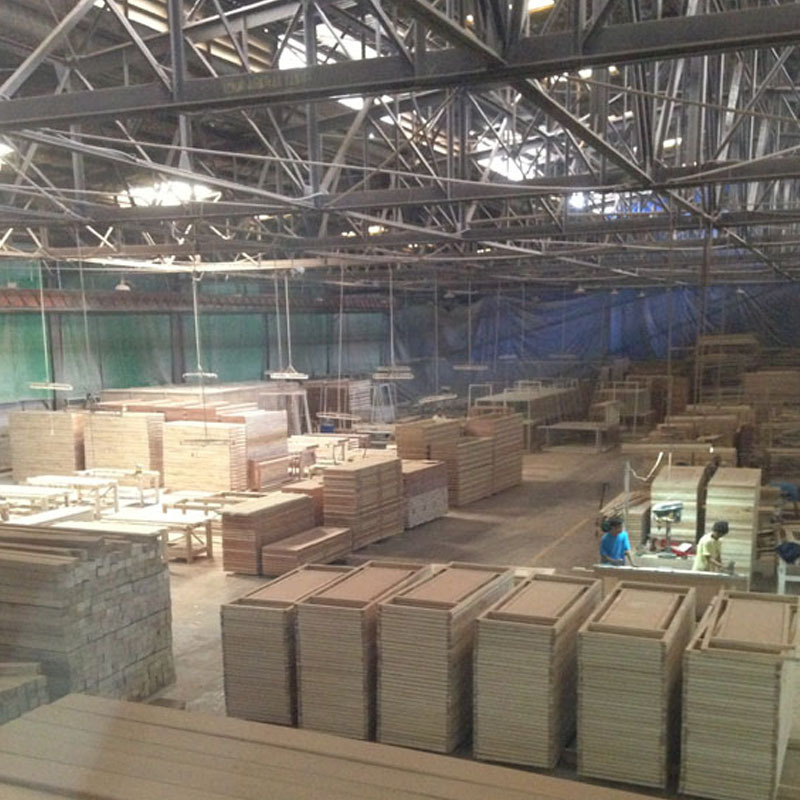 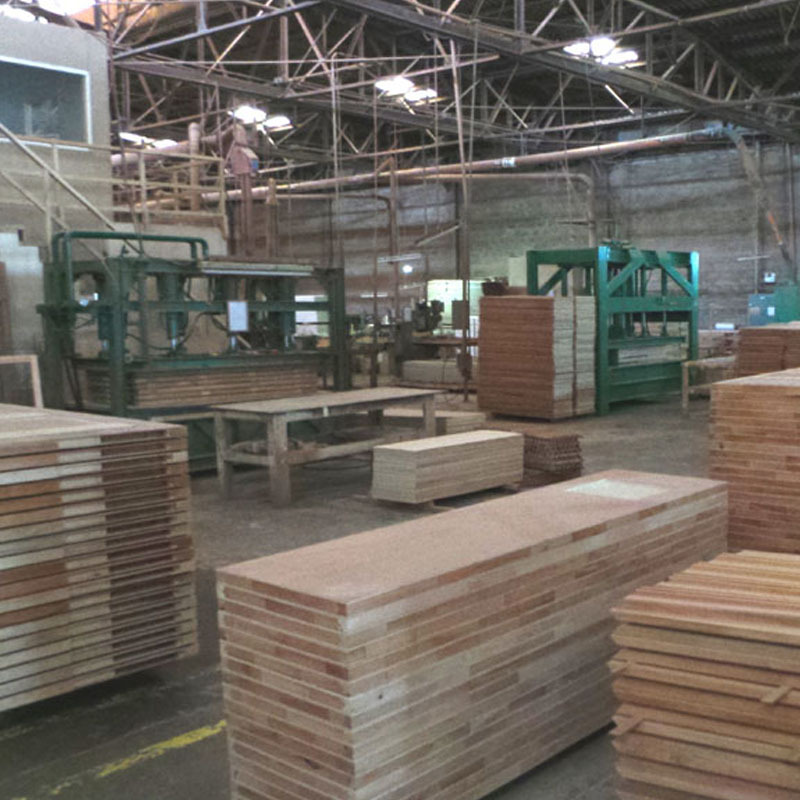 In 2002, we expanded our activity to manufacture outdoor solid wood products for the European market. 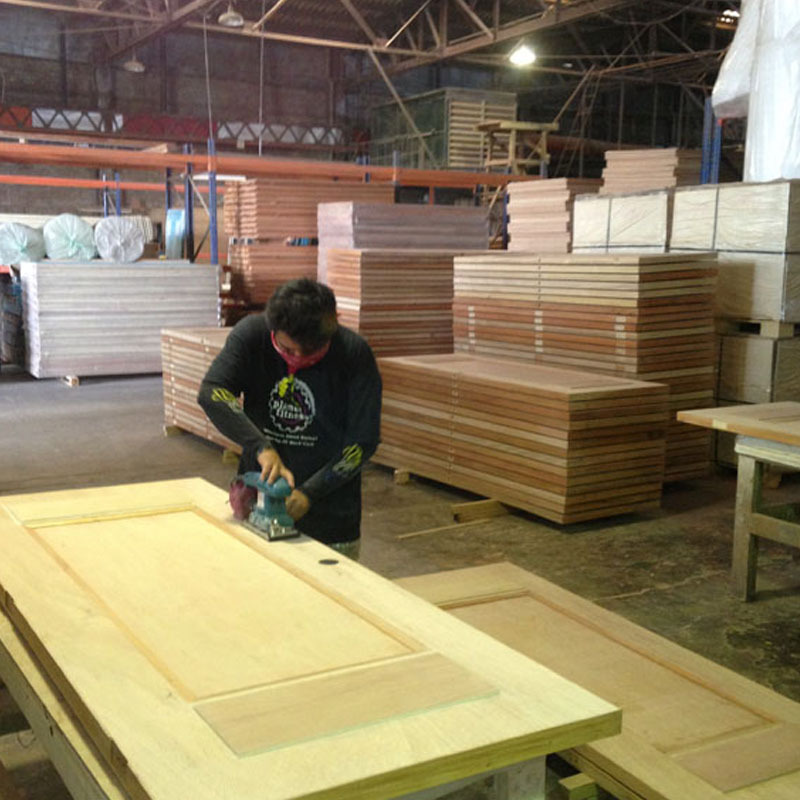 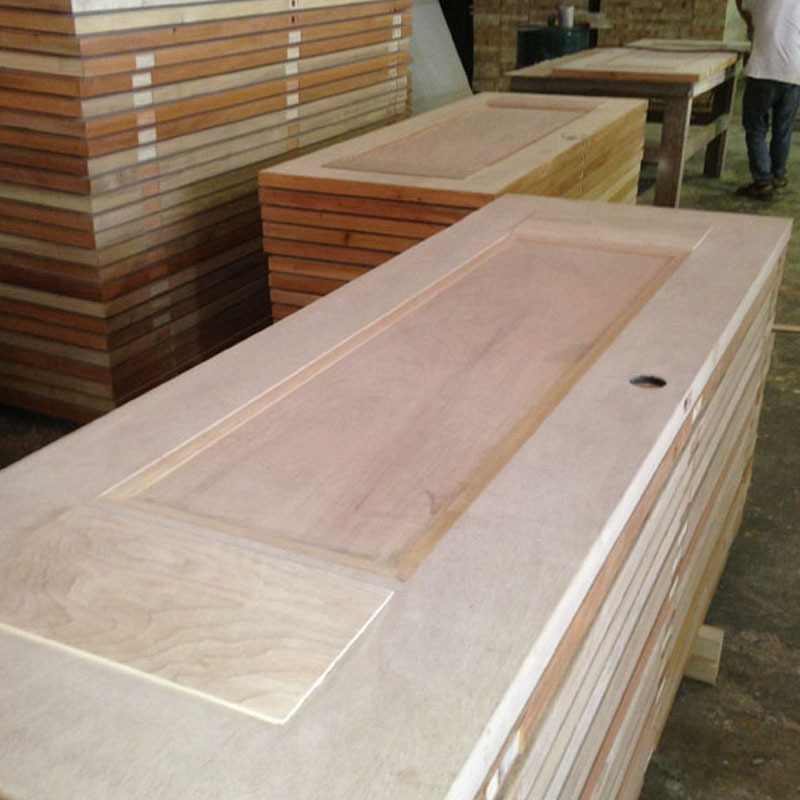 In 2005, we started processing finished architectural components of high added value. 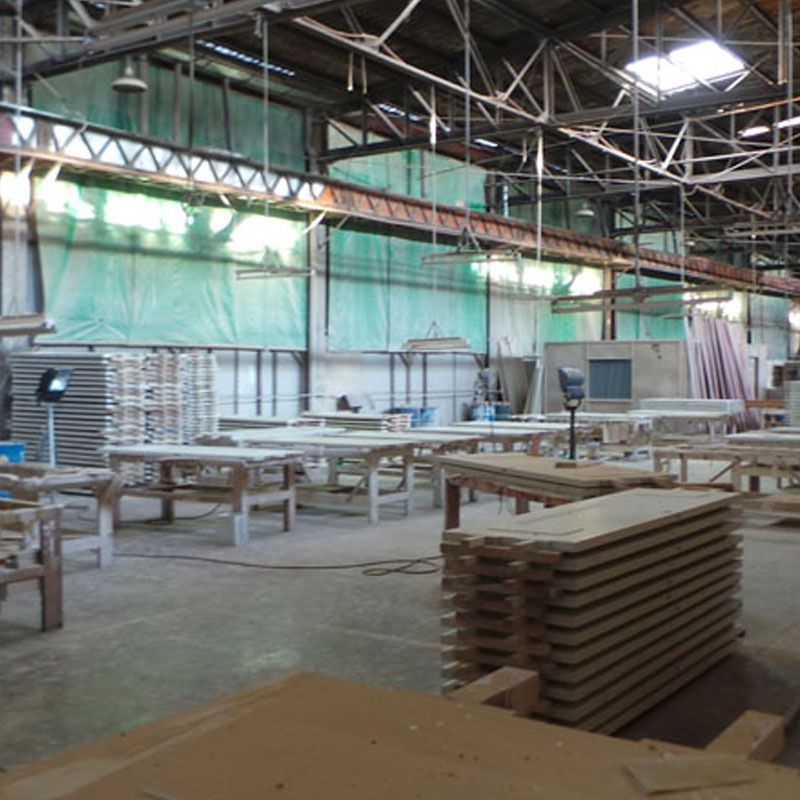 Our services include design and manufacture for mass production and scaled projects, our managing team is composed of Architects and Master Carpenters. 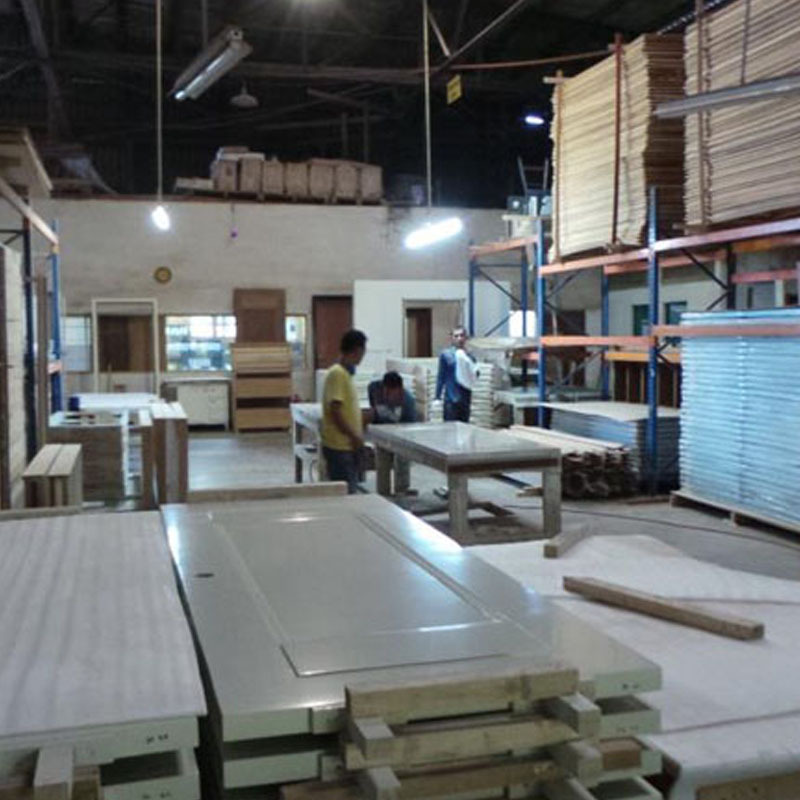 The production team is composed of highly qualified machine operators/carpenters /finishers in house for most since the beginning of our operations. 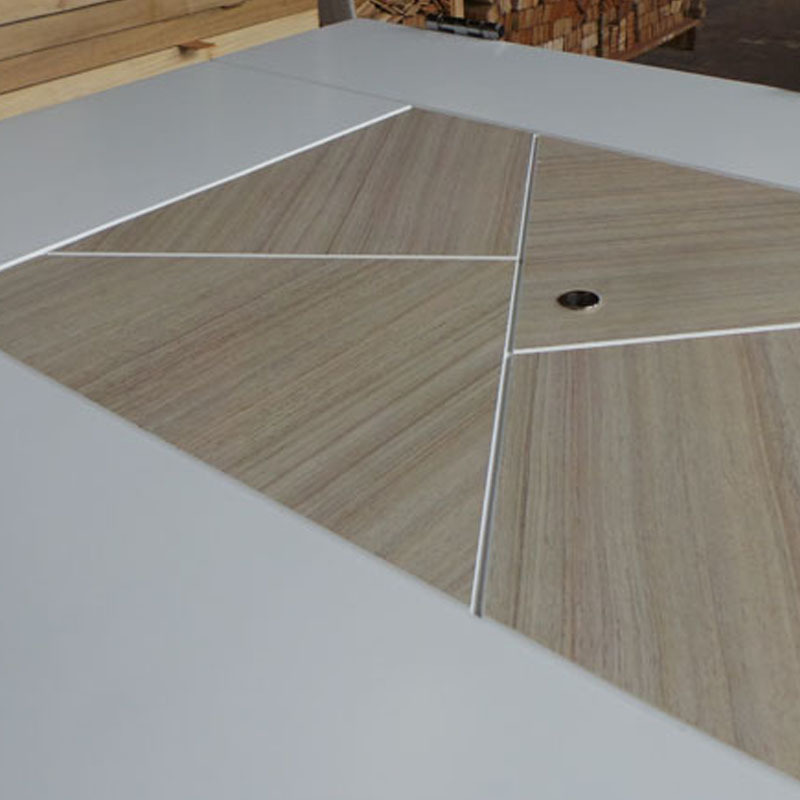 Addressing the process from A to Z enables us to supply our partners with a coherent result managed by one structure from concept to installation.